Over time, our skin’s youthful appearance is affected by the cumulative affects from sun exposure, loss of collagen and moisture, and more. Sublative Rejuvenation is used to treat fine lines and wrinkles, acne scars, textural irregularities caused by excessive sun exposure, and skin laxity; restoring your skin’s natural beauty. 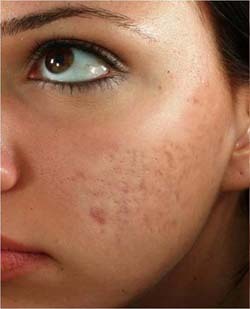 Sublative Rejuvenation is fractionated bi-polar radio frequency energy, making it an entirely unique way of treating skin. Exclusively with this energy, Sublative Rejuvenation keeps the majority of the top layer of the skin intact, delivering bulk dermal heating beneath the skin to maximize collagen production. 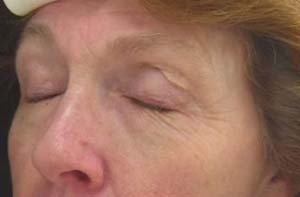 You will start to notice a difference in the texture of your skin after the 1st session. 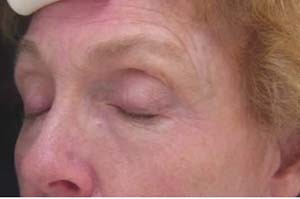 However, between 3-5 treatments every 4-6 weeks is typically recommended for optimum results. 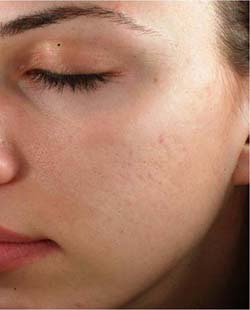 The total number of required treatment sessions depends on your skin’s condition. Schedule a free consultation for a skin assessment and to discuss the best regimen for you. 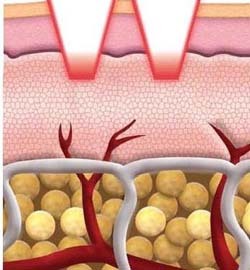 During treatment, many patients feel a warm, prickly sensation as the radio frequency energy enters their skin. 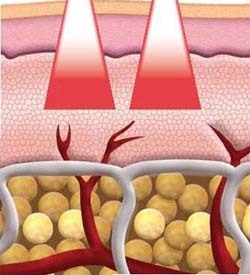 After treatment, a pink or red sunburn appearance and feeling is also common. Topical anesthetic ointments can be used to reduce unpleasant feelings during treatment.